Some of the most recognizable and most popular beaches in the world. 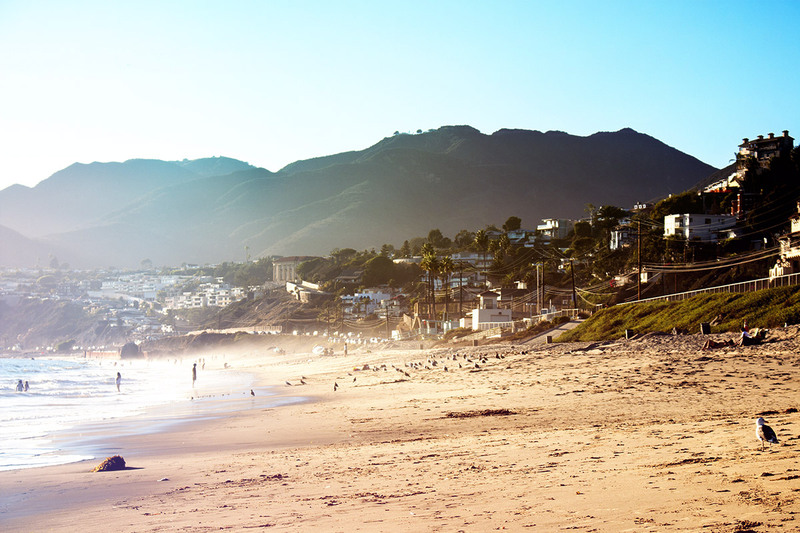 Los Angeles County beaches are some of the most recognizable and most popular beaches in the world. Malibu and Venice alone conjure up visions of surfers and eccentric sidewalk performers. Each year Los Angeles County beaches attract more than 50 million visitors, both tourists and locals alike. Over 25 miles of scenic sandy beaches and an abundance of ocean activities keep visitors entertained and coming back year after year. Los Angeles County owned or operated beaches stretch from Nicholas Canyon in Malibu to White Point/Royal Palms in San Pedro. Our beach facilities offer plenty of ample parking, clean restrooms, concession stands, fire pits, volleyball areas, picnic tables and playground equipment. All of our Los Angeles County beaches are patrolled by County Lifeguards, ensuring the safety of all beachgoers. Los Angeles beaches are full of history and culture and are as plentiful and diverse as the city itself. Most of the beaches located in Los Angeles are either owned and/or operated by Los Angeles County. The Department of Beaches and Harbors is responsible for the operation and maintenance of all County owned and operated beaches. The Department of Beaches, as it was first called, was created May 1, 1969 by the County Board of Supervisors. Prior to 1969, beach operations and activities were handled by the Department of Parks and Recreation. The newly formed Department of Beaches dedicated itself to the expansion of public beaches and the preservation of Los Angeles County coastal areas. Prior to the creation of the Department of Beaches, public access to local beaches was limited. New beaches had not been opened since 1945. The new Department of Beaches opened public access ways in Malibu and new beaches throughout the County for public use, thus quickly expanding its operations from 9.4 miles to 36.6 miles in its first seven years. Nicholas Canyon County Beach was the first beach acquired by the Department. The acquisition was made possible through a Federal Conservation Program Grant with $1.4 million in County matching funds. The beach was officially opened for public use July 1, 1973. In 1970, the Department entered into agreements to operate Hermosa City Beach and Malibu Lagoon State Beach. On July 1, 1971 the Department began to operate and maintain Las Tunas State Beach and on September 1, 1973 Topanga County Beach was also added to the Department’s operations. A major portion of the beach additions were made through a June 1, 1975 merger of former City of Los Angeles operated beaches. Will Rogers, Venice, Dockweiler, Royal Palms and White Point Beaches all became a part of the Department’s operations through the merger. 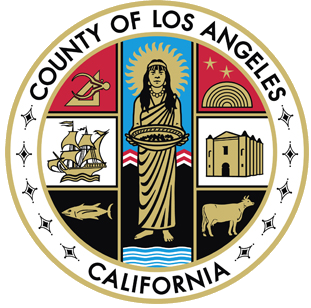 The County received grant deeds from the State for eight popular beaches in September 1995; Topanga, Malibu Lagoon, Point Dume, Dan Blocker, Las Tunas, Manhattan, Redondo, and Royal Palms Beaches. Today the County not only operates and maintains the beaches along the Los Angeles Coast but also owns most of them.